EVERYONE LOVES HOT & FRESH MINI DONUTS! GREAT FOR ANY EVENT OR FUNDRAISER! 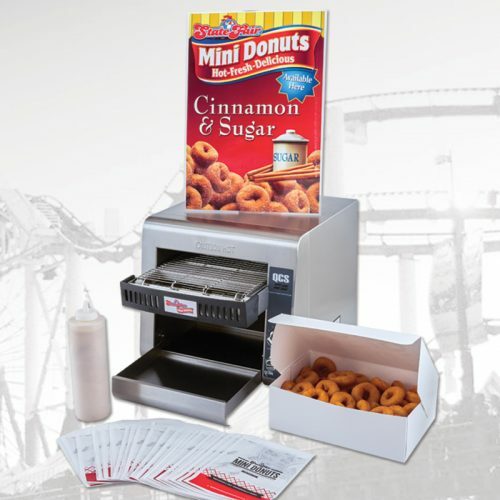 Your guests will absolutely love your hot & fresh mini donuts! 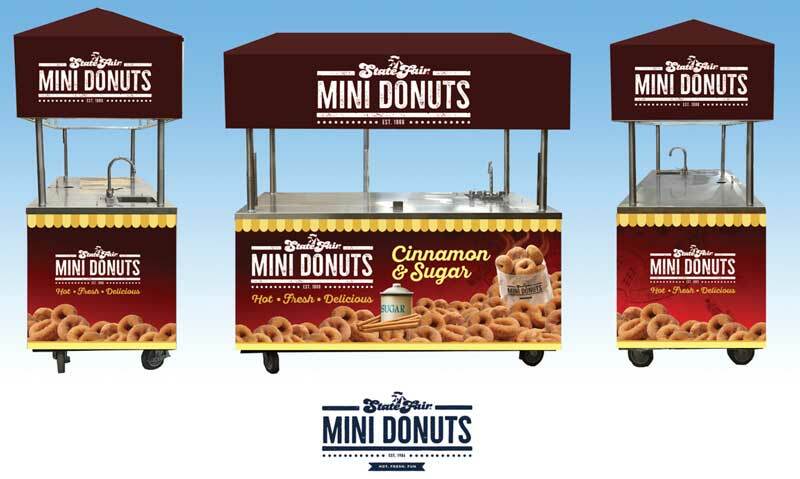 Rent this fully staffed mobile State Fair Mini Donut cart for your special events. 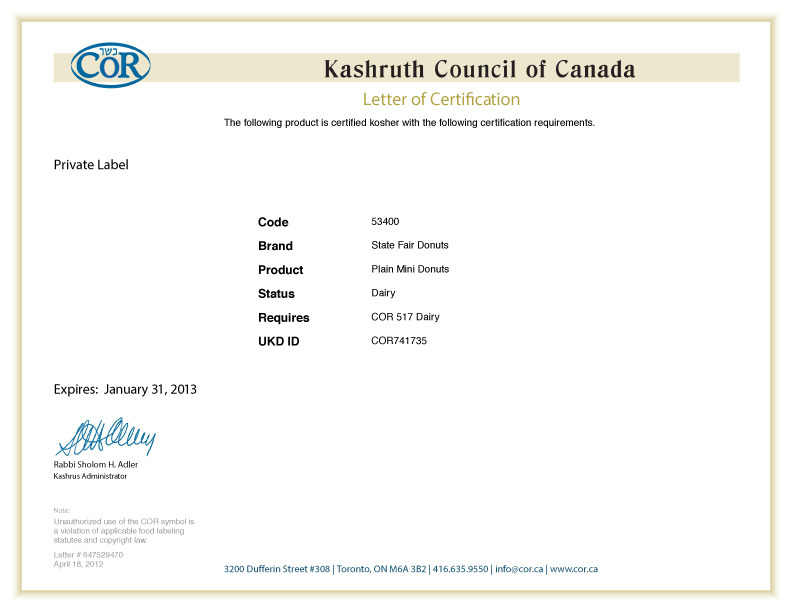 Contact Kurt at sales@usainflatables.com for more information.